I told some of my friends recently that I am done with hostels. I am too old to be sharing a room with strangers. I am not a sociable, chatting up strangers doesn’t come naturally to me. It makes me feel awkward, unreal, and I am tired of keeping up an appearance. That’s it, I’m done with hostels, I told myself. Then a friend told me that she has a hostel in Boracay and wants me to review it. Did she say Boracay? Who said I don’t like staying in hostels anymore? Scratch that, I am going to Boracay. 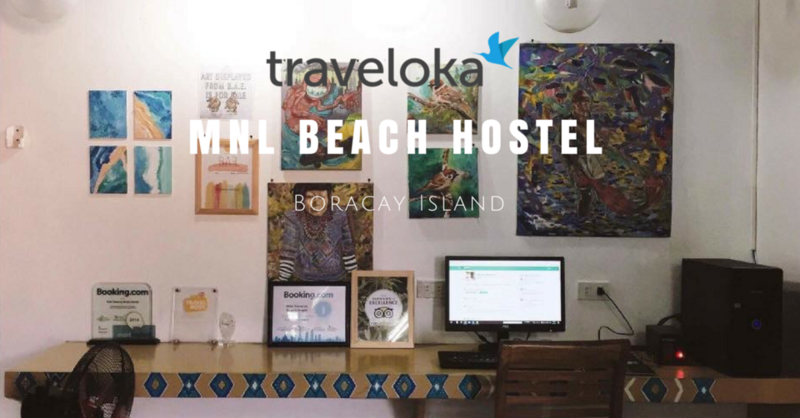 And just like that, I found myself taking a 10-hour sea travel to get to my most favorite island in the world and for 2 days, I stayed at this hip and artsy hostel called, MNL Beach Hostel Boracay. 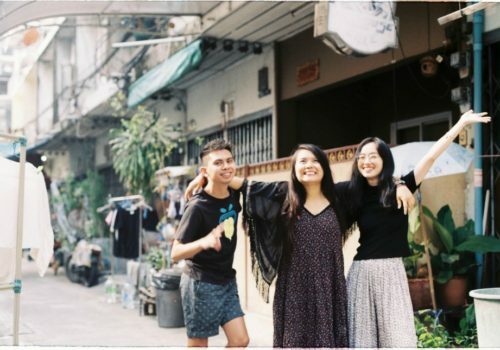 MNL Hostels was built by a group of friends who share the passion for traveling. 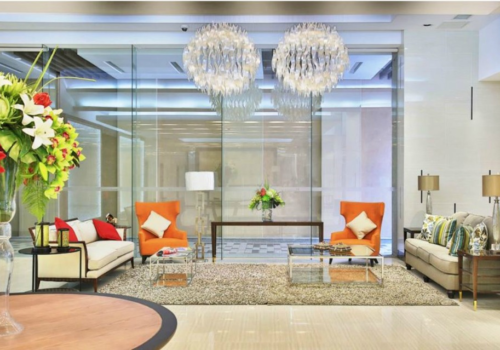 In 2013, they converted an old house into a boutique hostel in Makati. 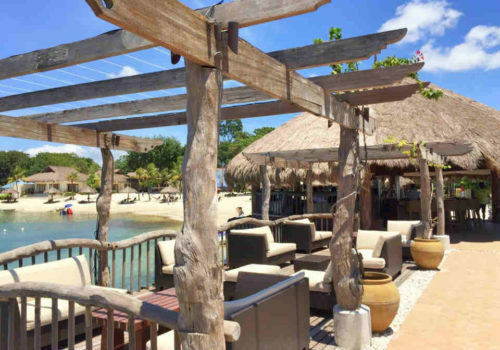 They eventually branched out in Boracay, which combines hotel grade comfort, backpacker hospitality and fun at the best location on the island. 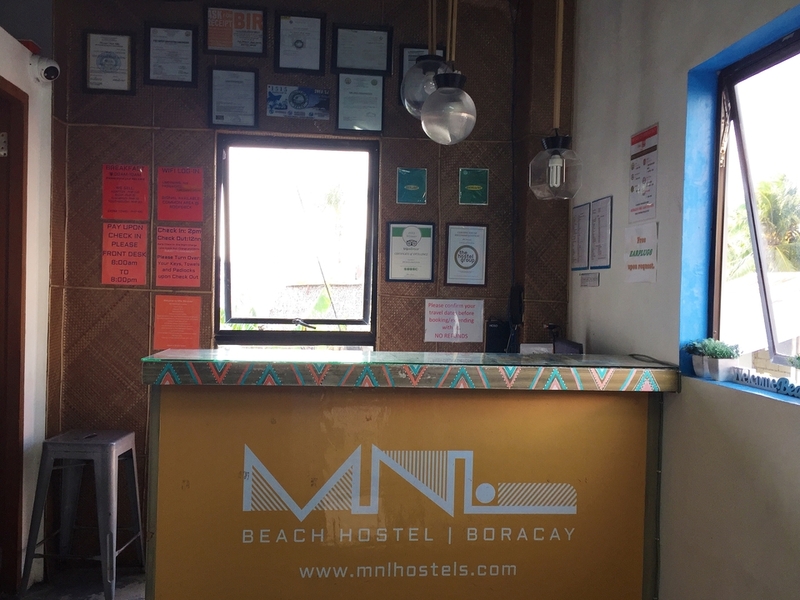 MNL Beach Hostel Boracay is a backpacker hostel located at Barangay Balabag, Boracay, only a 2-minute walk to Bulabog beach. You will have no trouble finding the place as it is known by the locals. From the Caticlan port, you will find a queue of tricycle drivers on the side of the street. Hire one and ask the driver to take you to MNL; fare is PHP 120 (USD 2.36). Note that you can share the tricycle with other passengers then you can split the bill with them. 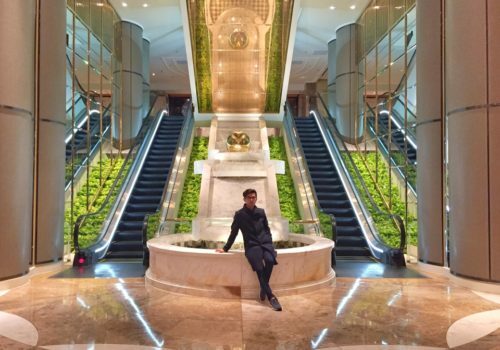 You need to take a flight of stairs to reach the hostel. I was greeted by one of the staff named Freda. After introducing myself, she told me to wait a moment because they are still preparing the room that I’d be staying on. I didn’t mind the wait, after all, I was a tad early for check-in. I found no trouble regaling myself by checking out the hostel’s facilities. 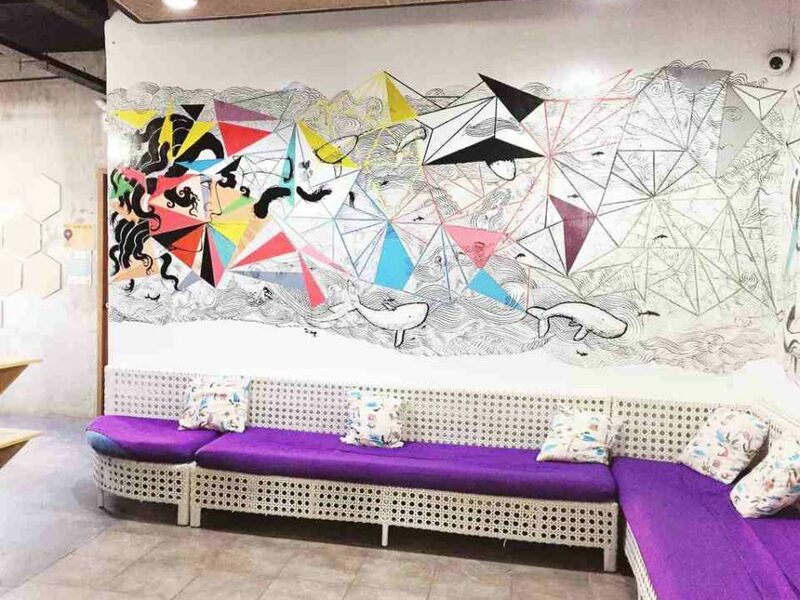 The colorful artwork on the wall of the common area was very eye-catching. 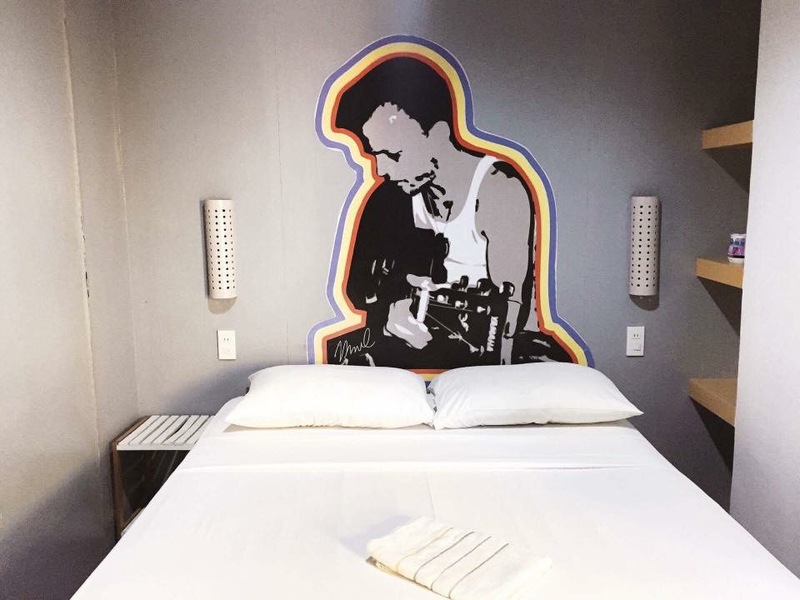 I love the color scheme and the overall artsy and relax vibe of the hostel. On the second floor is where the private rooms are, the dorm-type rooms are on the 3rd and 4th floors. There is a rooftop area, where you can find the kitchen and where the free breakfast is served. I have never taken a private room in a hostel because I was always on a budget. My thinking is, if I would be out all day then I just need a place to sleep, I don’t really need a private room. I mentioned this because even when I don’t need a private room, I’d still prefer to have my own room. The privacy it gives cannot be compared. I could sleep and not worry that some people would turn on the lights or make noise in the middle of the night. I have a bathroom that is all mine to use. I could be naked or dance and nobody would be there to care. These are the things that I don’t get to have when I stay in a dorm room so imagine my joy when I finally entered my private room. I am not exaggerating, I literally jumped up and down from happiness. I know, I am a dork, but who cares?! Getting your own room at MNL doesn’t cost an arm and a leg. 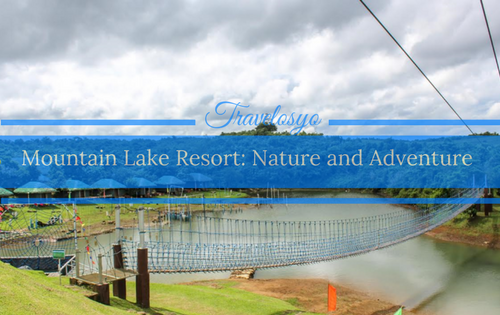 Their deck suite with AC is only PHP 1200 per night (USD 24), good for 2 pax. It has a double bed with night lights and a small side table, a TV, lock safe, a fan and an air-conditioning unit. It has its own toilet with bidet and hot & cold shower. My room also has an access to a balcony, sweet! Note that only the towel is provided, not the toiletries so bring your own or you can buy from their reception. And good news, accommodation here comes with free breakfast of toast, boiled egg, fruits, juice, and coffee. When it’s high-season, they even have an omelet station. If like me you need to work remotely, I’m happy to report that their WiFi connection works fairly well.There is also a computer in the common area that guests are free to use. 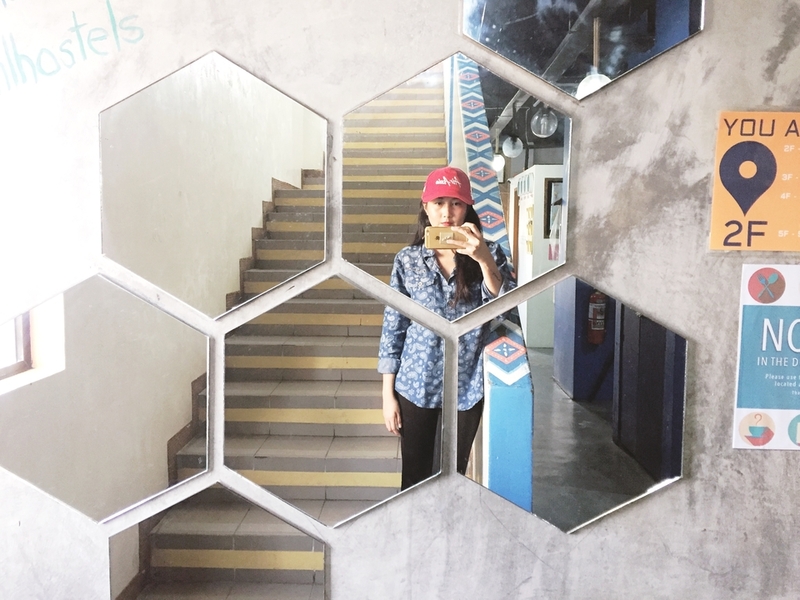 I found out that the hostel also hosts events such as karaoke nights, movie night, acoustic night, yoga, art fair, island hopping, among others. They are also affiliated with some businesses on the island, such as La Cozina, Fuel, Aria Gelato, Cafe del Sol, Palassa Spa, etc. 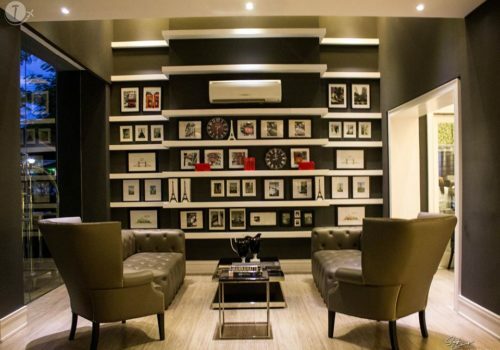 where guests can enjoy discounts by showing their MNL Hostel key card. It’s true, I went to Fuel and I got a 15% discount on my breakfast. 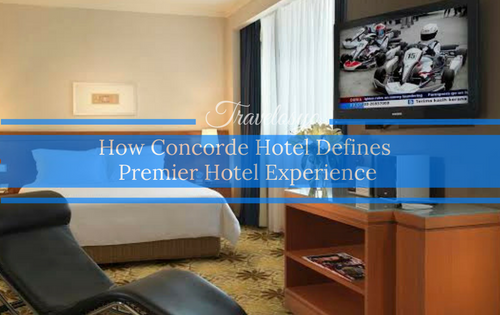 The same privilege also applies if you stay at Second Wind by MNL. Jusk ask the staff manning the reception for more information. This hostel seems so charming and a great place to stay, Marjorie! Thanks for the awesome review which is very useful. What did you like best in Boracay? Hey Agness, oh god there are many things that I love about Boracay, it’s my favorite place in the world. But off the top of my head, I would have to say the vibe. There is a beautiful beach but it doesn’t feel like you went out of the city. The mobile signal is strong. there are many restaurants, shops, and other establishments so it’s not hard to get what you need, and the nightlife is also amazing. 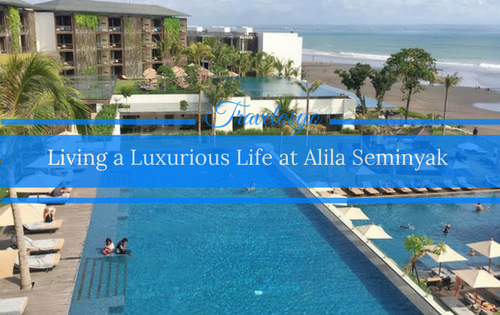 It’s the best place to relax and have fun at the same time.